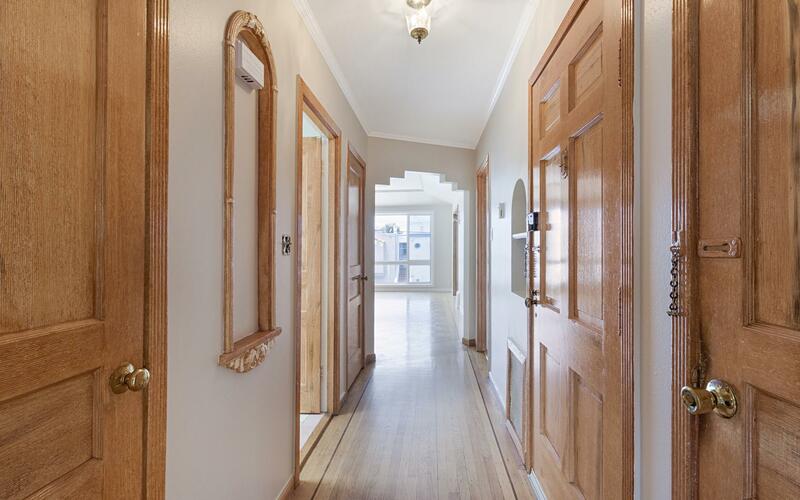 538 33rd Ave | Charming 4 bed/ 2.5 bath home in San Francisco’s Richmond district! $1,188,000 – Just Listed! 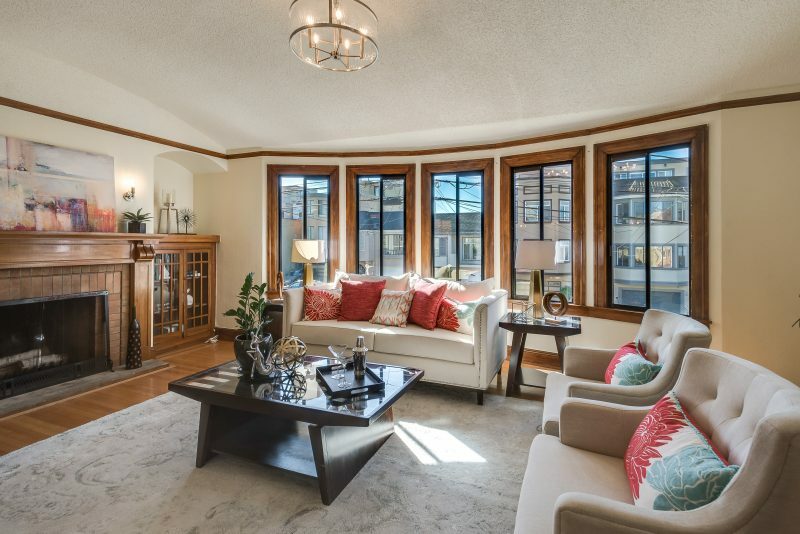 Beautiful 4 Bedroom/2.5 Bath Home in the heart of San Francisco's desirable Richmond District!! - Light-filled Richmond District home - Living and formal dining rooms with spectacular hardwood floor and wood doors; beautiful fireplace - Oak Wood cabinets and granite counter tops in kitchen - Lower level (by permit), bedroom, bath and office - Beautiful back yard with patio and flowering garden - Great location - Local restaurants, coffee shops on Balboa street, Golden Gate and Lincoln Parks (Legion of Honor, Golf), good schools. - Convenient city transportation. RH-2 zoning. Call Julia Zagatsky (415)385-8767 for more information! Charming 2 Bedroom/1 Bath Outer Parkside Home in San Francisco! With Bonus family room and bath downstairs! - Freshly painted, well maintained single family home located in the highly desirable location near the Ocean Beach - Living and formal dining rooms with spectacular hardwood floors and wood doors; beautiful fireplace - Floor plan features 2 bedrooms on the same level. Bonus family room/bath downstairs for guest or office - Oak Wood cabinets and granite counter tops in kitchen - Beautiful back yard and flowering garden - Conveniently near to Ocean Beach and SF Zoo. Short walk to Taraval St. and MUNI lines to Downtown. Call Julia Zagatsky (415)385-8767 for more information! 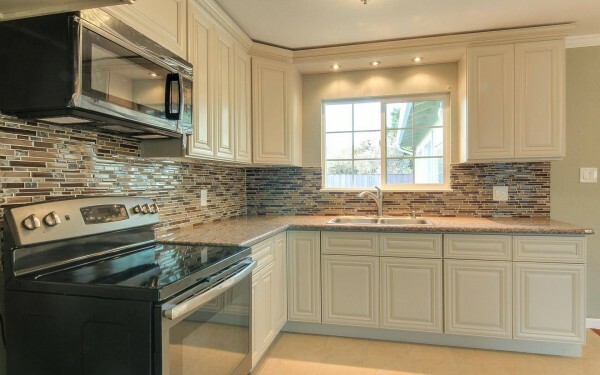 Light and bright upstairs condo in San Jose! Washer/dryer in unit! - Split-level floor plan with spacious living room - Vaulted ceilings and cozy wood burning fireplace - Located in a quiet part of the complex - Beautiful laminate flooring - Cultured stone counter tops and new refrigerator - Washer/dryer in unit! 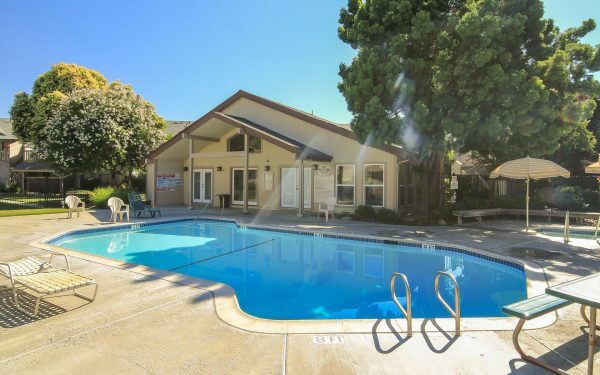 - Sunny porch with nice view of complex - Low HOA Dues include clubhouse and swimming pool - 1 car garage + 1 reserved space - Close to schools - Easy freeway access! Call agent Julia Zagatsky 415-385-8767 for more information! Fully remodeled 5 Bedroom/2 Bath home in Fremont, Ready for Move-In! - Spacious split-level floor plan - 1,567 square feet - Brand new laminate flooring and dual-pane windows - Completely remodeled kitchen with granite counter-tops and stainless steel appliances - Beautiful sun-room leading out to garden - Master Bedroom Suite - 2 car garage - Excellent schools - Easy freeway access! Check out the 3D virtual tour here: 4665 Diaz Street Virtual Tour Call agent Roxany Chaklidi 415-867-2789 for more information! 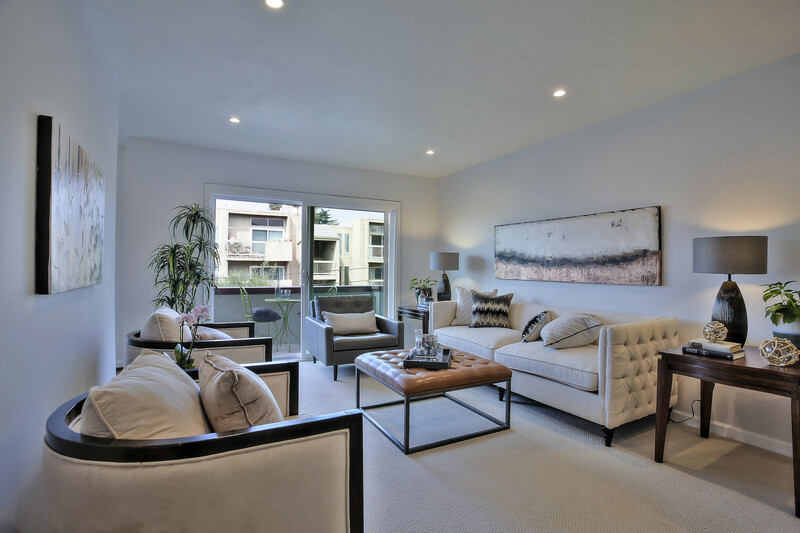 Great investment property in the Outer Sunset! 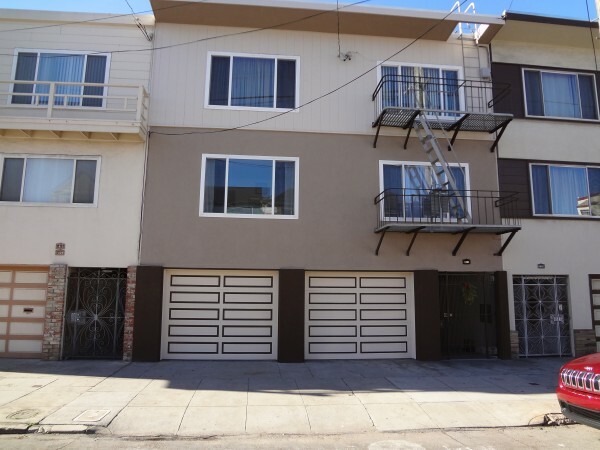 - Building has four (4) - 1 bedroom/1 bath units - All units rented (rental income available) - Newly remodeled backyard - 3 car garage - Close to the beach, N Judah, coffee shops and restaurants! Call agent Julia Zagatsky 415-385-8767 for more information!